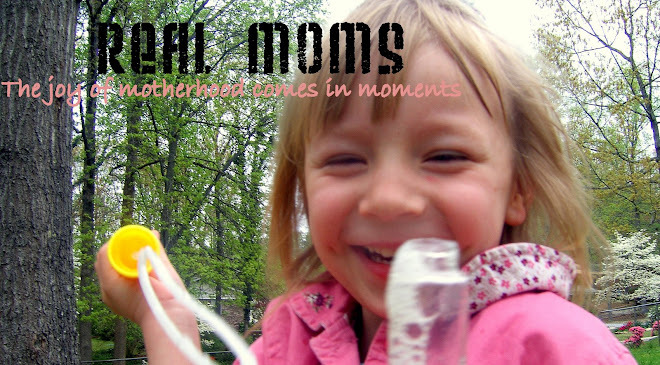 Real Moms: Free Valentine's Cards! Stories By Everyone is giving away FREE Valentine Cards online. If you have multiple children you can make multiple accounts to get additional sets of cards. Recalculate and the Subtotal is 0! Free Valentine Cards for your Family!! Sweet! Just finished making mine. Thanks for he tip! I'm excited for mine to come!